It was exciting on Monday when the Internet was filled with many articles about Clay Aiken and his bid for the Democratic nomination for Congress in North Carolina’s 2nd Congressional District. Through twitter, we learned that on Sunday night, Senator Eric Mansfield was kind enough to open up his home for Clay to meet with veterans to discuss pressing issues. Sunday night Clay met with General Rodney O. Anderson & others to discuss veterans issues. 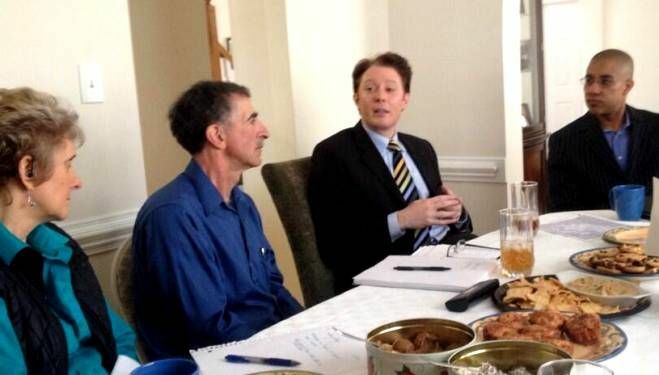 Forward Americans: Great small roundtable with Clay discussing issues for #NC02. 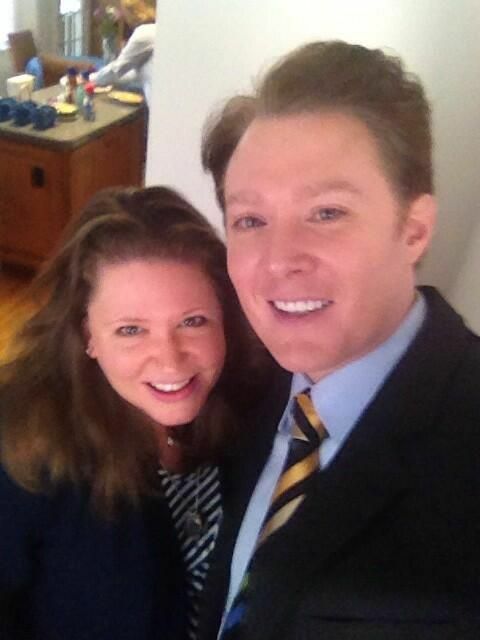 Thank you @clayaiken @ClayForNC, already working hard! 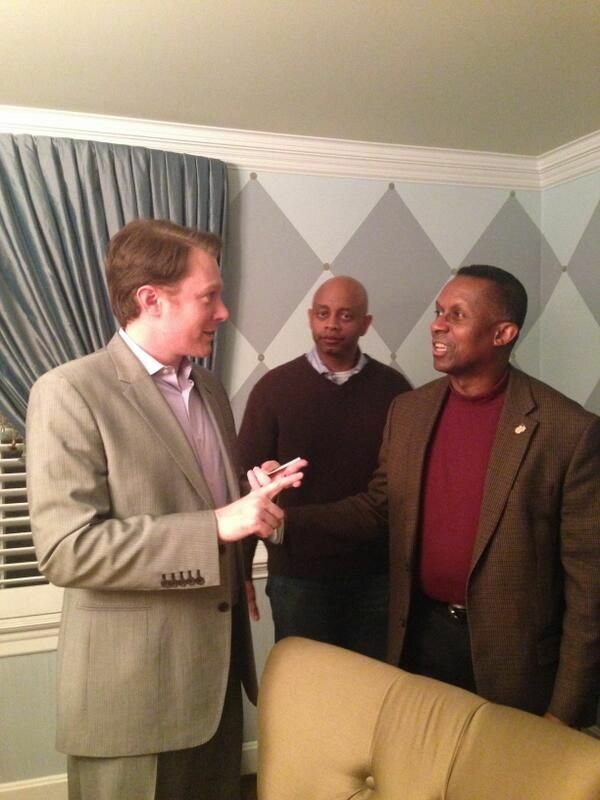 Forward Americans ‏@ForwardAmerican Wake Co. to Randolph Co. in #NC02 today, go @ClayForNC! There were also some new articles about Clay too! Roughly 50 Randolph County Democrats polled two candidates in the U.S. House of Representatives District 2 race Monday at the Asheboro Public Library. Keith Crisco, Asheboro businessman and resident, and Clay Aiken, singer and former American Idol contestant, both want to unseat incumbent Republican Rep. Renee Ellmers. But they have to get through the May 6 primary first. …Raleigh residents should give Aiken a chance in the upcoming election—he may be the first step to action in a gridlocked Congress. 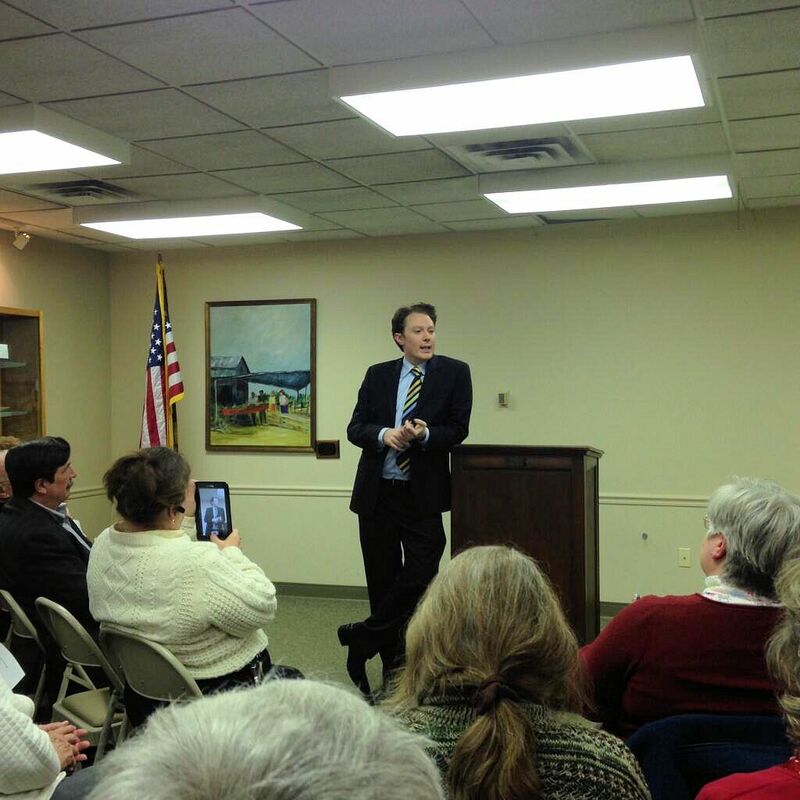 It is exciting to see Clay Aiken, the political candidate. He and his team are busy each day building excitement for Clay’s goal of being the voice for those who need it. I hope that Clay is enjoying each day…I certainly enjoy reading about his campaign. Are you following Clay’s run for Congress ? Tags : 2nd Congressional District in North Carolina., American Idol, Asheboro, Clay Aiken, ClayForNC, Columbia College, ELizabeth Earl, Forward Americans, General Rodney O. Anderson, JD Walker, Keith Crisco, Randolph Co, Rep. Renee Ellmers, Ronald Reagan, Senator Eric Mansfield, The Columbia Chronicle, The Courier Tribune, Toni Morris, Twitter, UNICEF, Veterans, Wake Co. I definitely am. With work etc it is sometimes hard to make sure I catch everything, so I love how you round up all the daily events in one blog. splash and I wish him well. Love all of the articles and pictures!!! Love reading what Clay is up to in his run. I should be posting more often, but I am reading. As always, thanks Musicfan for all your hard work bringing this all together. It is appreciated. Looking forward to your daily posts about ClayforNC. I don't always have the time to check all of the sites to keep in touch, so appreciate CANN. Hope the folks in the 2nd district can appreciate what Clay can do for them, and send him on to Congress. Clay’s good-natured sense of humor is one of his greatest assets. I had to laugh out loud when Keith Crisco said he already has formed working relationships with people in Congress over the past 40 years, and Clay responded that it wouldn’t take him 40 years to build his relationships! I think this is why he is laughing in the photo. Way to go, Clay!!! I don't know what happened but I stopped receiving my CANN email. I know I didn't unsubscribe so I don't know what happened. It's a busy time for us all, trying to keep up with Clay's hectic schedule. I'd love to get back on the mailing list. One news feed I can't do without! I don't know why you stopped getting the e-mails, but I will put you back on the list. If there is still a problem, let me know! Don't expect anything until Friday. Error: Error validating access token: Session has expired on Tuesday, 21-Aug-18 16:13:01 PDT. 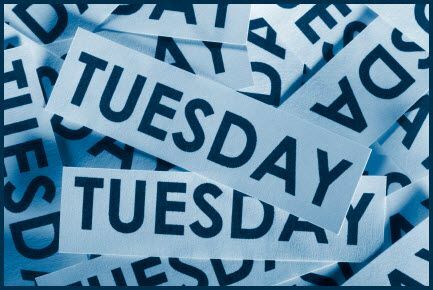 The current time is Wednesday, 24-Apr-19 01:31:30 PDT.